The Korean community of ArcheAge are abuzz with excitement following the announcement of the highly anticipated and massive 3.0 update for the game, introducing a huge new story line featuring the Goddess of the Hatred as the Western team announce plans to bring the 3.0 update to ArcheAge. The Korean announcement comes from publishing partners XLGames, the team that handles the games release and update schedule in the East. Following the announcement the team released an official reveal trailer that highlights many of the changes and improvements for the first time. 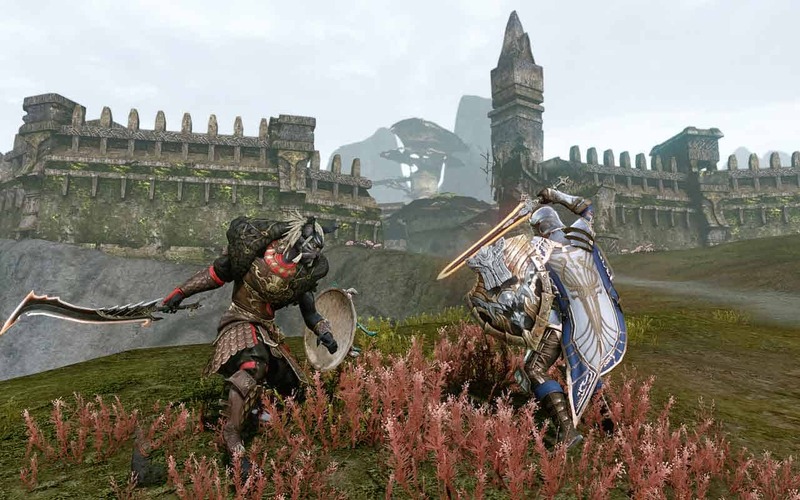 Trion Worlds and the team responsible for the Western updates and releases for ArcheAge responded with details that the 3.0 update will launch in North America and European before the end of the year. [quote cite=”Trion Worlds”]We here on the ArcheAge team are excited to let you know that the newest update coming to ArcheAge will hit the North American and European servers late this year. We’ll be providing additional information in English, French, and German to everyone based on the Korean announcements provided by XLGAMES as early as we can.